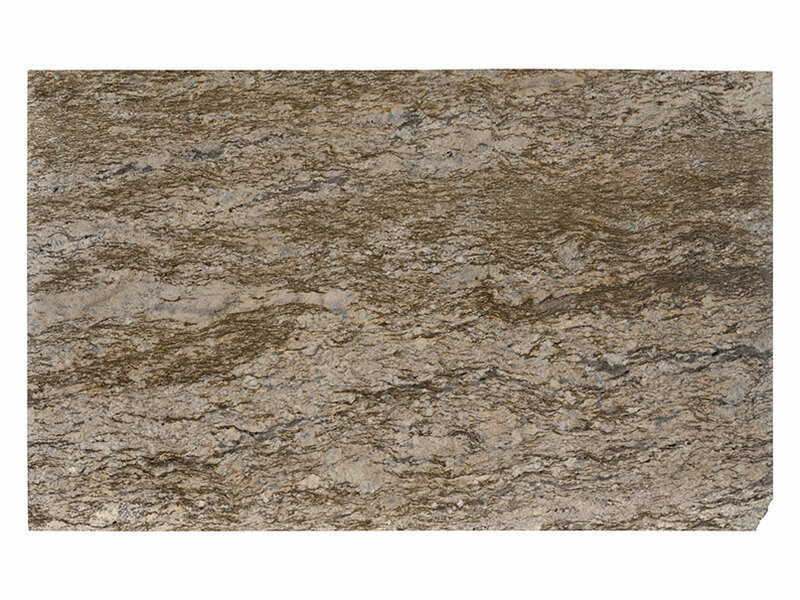 The essence of sophisticated glamour, Savanna Gold Granite features rich chocolate browns and creams woven together with spectacular gold threads. 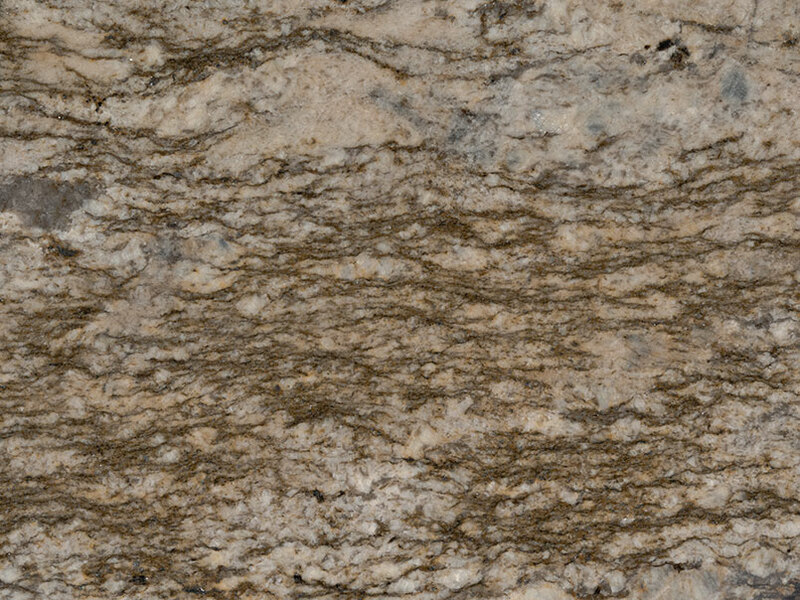 This beautiful Brazilian granite is recommended for both residential and commercial properties and it can be used indoors as well as outdoors. 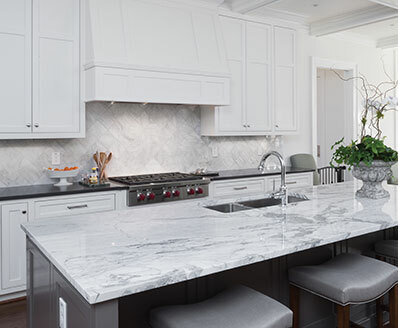 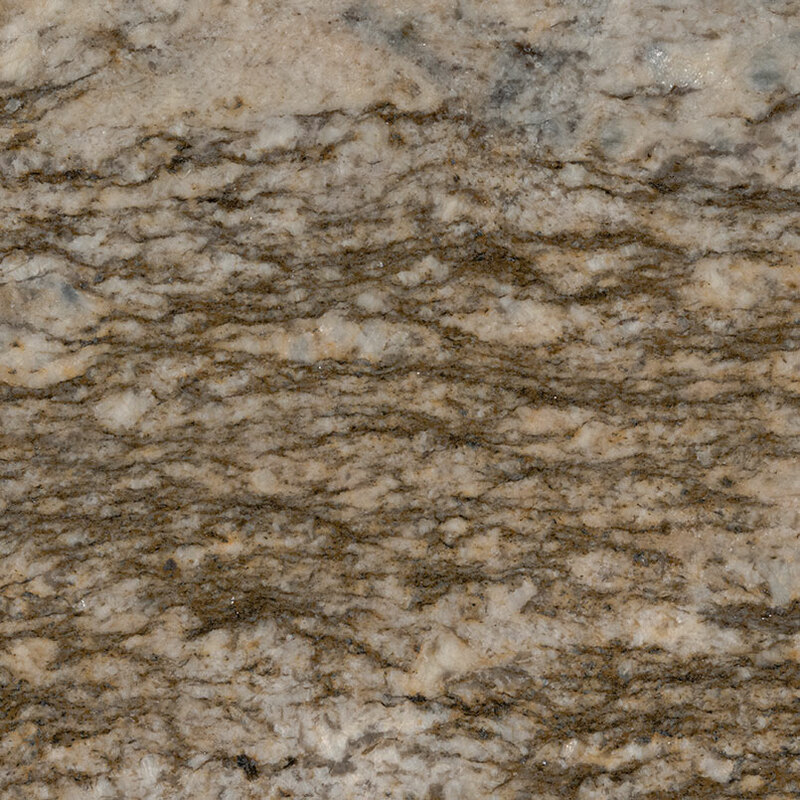 Create gorgeous granite countertops, kitchen islands, floors, accent walls, backsplashes, and shower surrounds with this earthy and rich natural slab granite. 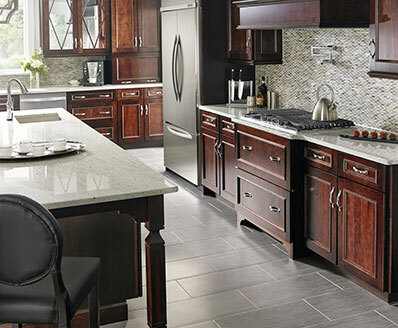 Explore our inventory of floor tiles and wall tiles to complete your project and create your unique space.